LeeAnne Locken is throwing in the towel! 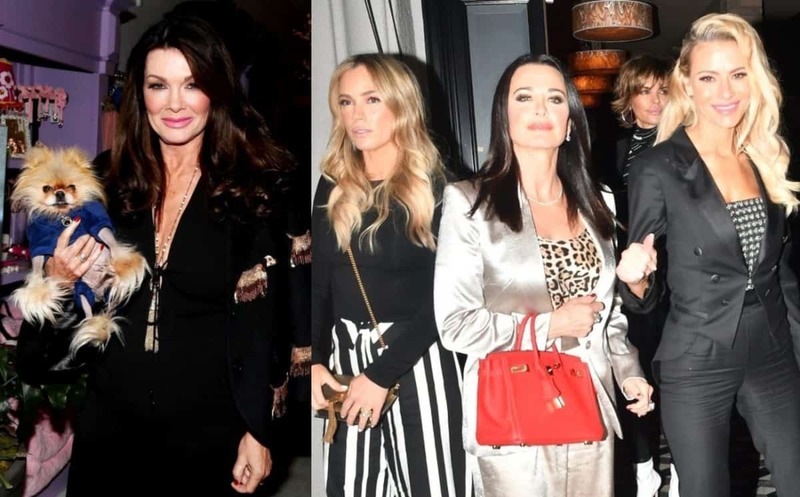 The Bravo reality star announced today that she is quitting the Real Housewives of Dallas. 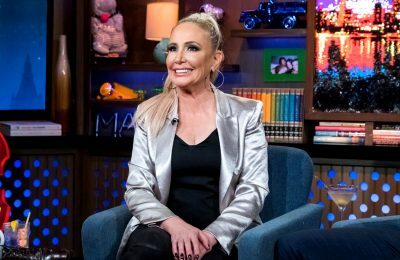 Hours after Bravo aired the first part of the RHOD reunion, which didn’t bode too well for LeeAnne, she took to her Twitter and stated she would not be returning for a third season. 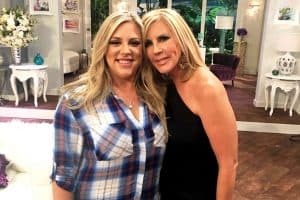 A fan first tweeted to LeeAnne, 50, to see if Bravo had RHOD season 3 in the works. LeeAnne responded, “I won’t be there!” Wowzers. A screenshot of that exchange is below. So why is LeeAnne quitting the show? Apparently she feels she is being edited in a bad manner. For reals. 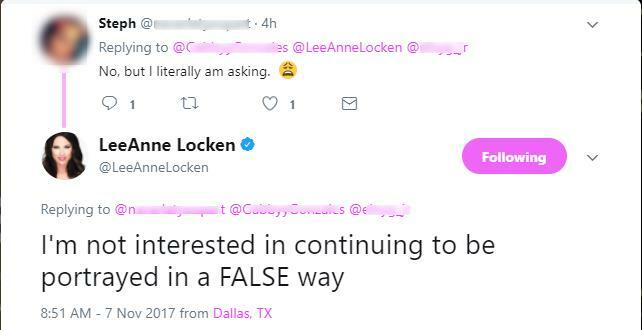 LeeAnne tweeted, “I’m not interested in continuing to be portrayed in a FALSE way,” when a fan asked why she was walking away. This is quite shocking as while LeeAnne is very controversial, she is arguably the star of the show. 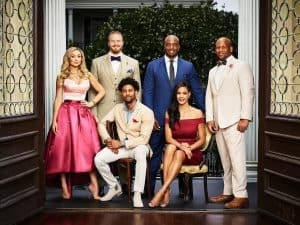 When it comes to the reunion, LeeAnne found herself in the hot seat as she was called out by her castmates for her bad behavior this season, while they also accused her of making excuses for it. LeeAnne revealed she had PTSD and blamed it for some of her actions. However, most of her castmates weren’t buying it. Bravo has yet to comment on LeeAnne’s stunning announcement. It is also possible that she was simply saying this out of anger, and might have a change of heart later. 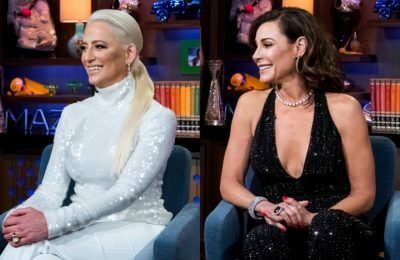 The second part of the reunion airs next Monday on Bravo at 10/9c. TELL US – WILL YOU MISS LEEANNE ON THE RHOD?